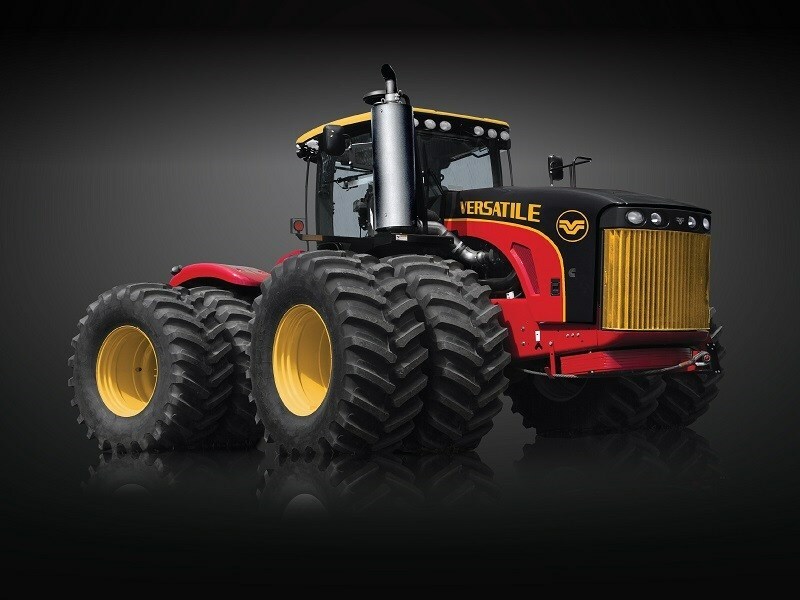 Versatile's Legendary Limited Edition tractor in articulated four-wheel drive. The limited edition range will also be available in DeltaTrack. Canadian tractor manufacturer Versatile is turning 50 in 2016 and will be celebrating the milestone by releasing a series of retro-themed limited edition tractors. The Legendary Limited Edition (LLE) series will be available in two configurations- articulated four-wheel drive and DeltaTrack. In addition to sporting a special paint job featuring the company’s historic yellow and red paint scheme, the limited edition range will also carry special decals, a custom-logoed leather seat and a special serial number on each model. Buyers will also get a plaque with their name on it as well as a trip to Winnipeg, Manitoba in Canada in July to attend a special VIP event at Versatile’s factory. Interested buyers can place their orders in January 2016 for delivery in mid-2016. 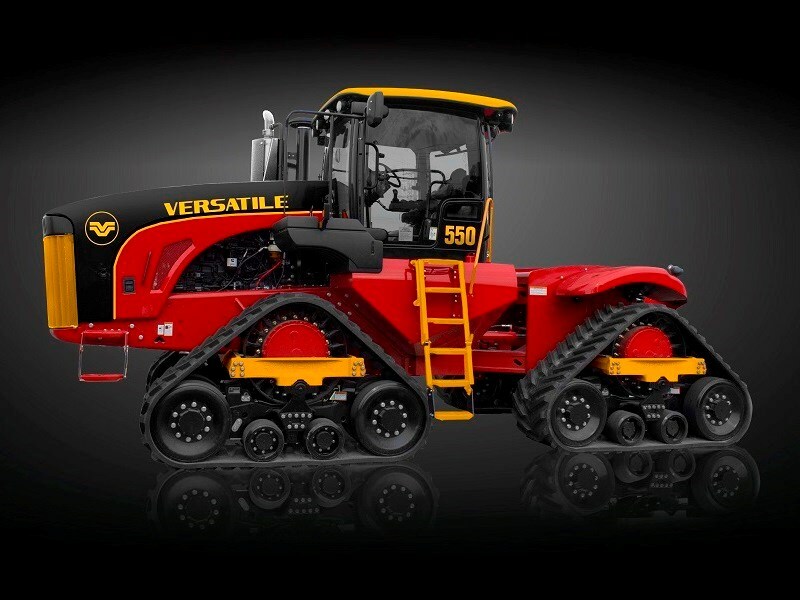 Versatile was founded in 1966 and is currently the only Canadian manufacturer of agricultural tractors. 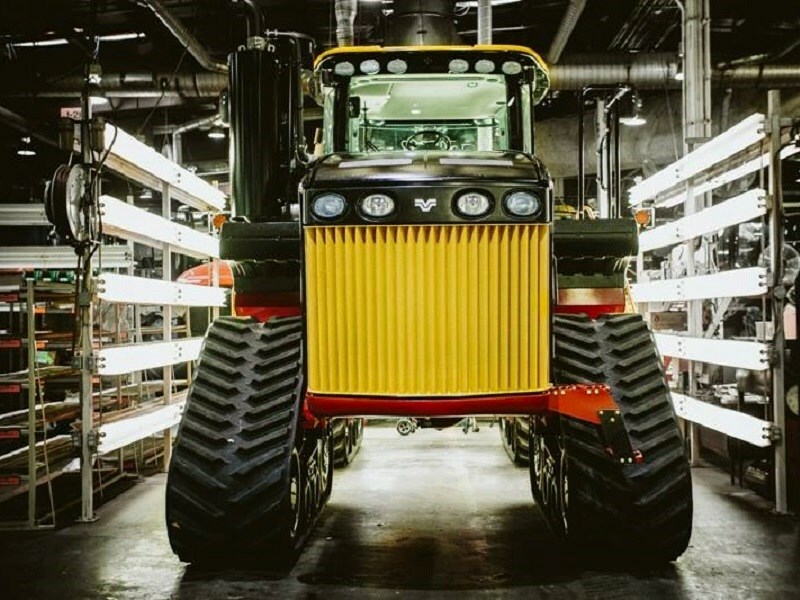 The company says it is the first organisation to mass-produce articulated four-wheel drive tractors. It now offers not only a series of wheeled and tracked tractors but also sprayers, combine harvesters, seeders and tillage equipment. The factory in Winnipeg, Manitoba covers almost 700,000 square feet with complete manufacturing and assembly capabilities and full research and development facilities. Versatile says the release of its LLE series is only part of the company’s 50th anniversary celebrations this year. The company will have more information on the celebrations soon. The Versatile brand is distributed in Australia by PFG Australia.